ASUS has just started to roll out Android Marshmallow updates to the ZenFone 2 Laser (ZE500KL) and this package addresses something that many users had been complaining about since launch. 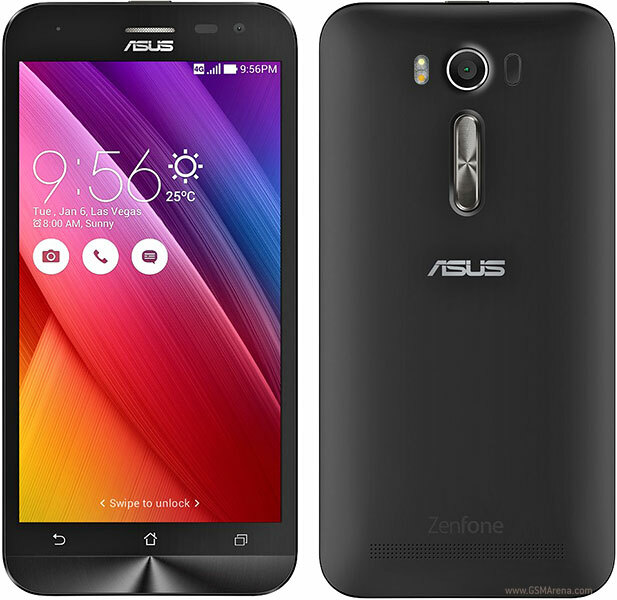 The ZenFone 2 Laser, in addition to all other ZenFones in the series, comes preloaded with plenty of apps that some users may find annoying. If you are not a fan of the preloaded bloatware either, you will be happy to know that this latest update will not only upgrade your phone to Android M, but will also remove most of those applications by default. Here is a list of all the pre-installed applications which will no longer be a part of your ZenFone 2 Laser, once it has been upgraded to Android 6.0 with Build number 13.10.6.16_M3.6.44. There will also be a few new apps installed on your ZE500KL once you perform the upgrade, but thankfully, the list is not nearly as long as the list above. Dr. Booster, Google calendar and Google Messenger are the only three new applications that you will find on your phone post upgrade. If the package has already arrived on your smartphone, here are a few things that we recommend for you to keep in mind before you go through with the download and installation. Backup your data and move all media files to your micro-SD card. Move all applications to your internal storage because after this update, your ZenFone 2 Laser will lose support for APP2SD. Stay signed into your Google and ASUS accounts in order to be able to use the Multi-user feature on your smartphone. Once you are done, let us know if you really like the bloatware free experience or would you have preferred it if the Taiwanese company left a few of the removed apps on board? The ASUS ZenFone AR has been confirmed at the CES 2017 in Las Vegas and it's a beast in every sense of the term. The ZenFone AR is made with virtual reality and augmented reality in mind; therefore it has built-in support for Google Tango & DayDream as expected. Apart from the insane 8 gigs of RAM, the smartphone is powered by multiple other absolute premium-end hardware specs as well. Everything about the Asus ZenFone AR is premium and up to date, except may be the SD 821 chipset. Make no mistake, it is still the most powerful Qualcomm chip till date, but given that the Snapdragon 835 has already been announced and it will be better than the SD 821 in both power-efficiency and performance, Asus may have missed a trick there.